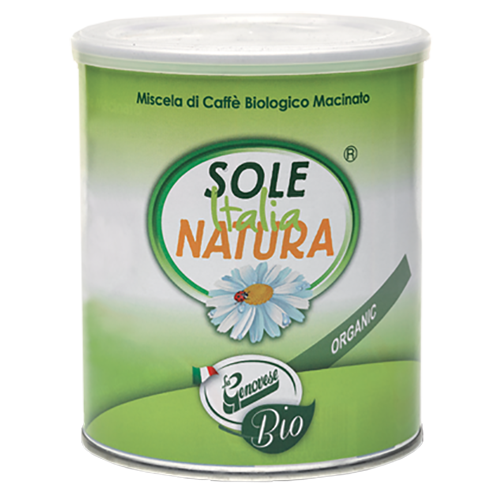 Sole Italia Natura ground espresso coffee are organic from head to toe. It uses entirely recyclable packaging. Thanks to the perfect blend of the best Arabica beans, a very environmentally friendly roasting technology called Aria pulite (clean air) a fantastically tasty and healthy coffee is the result. Every single part of the packaging is recyclable, instructions for proper disposal is printed on the packaging. Most important of all is that this is a heavenly aromatic coffee with a divine taste!